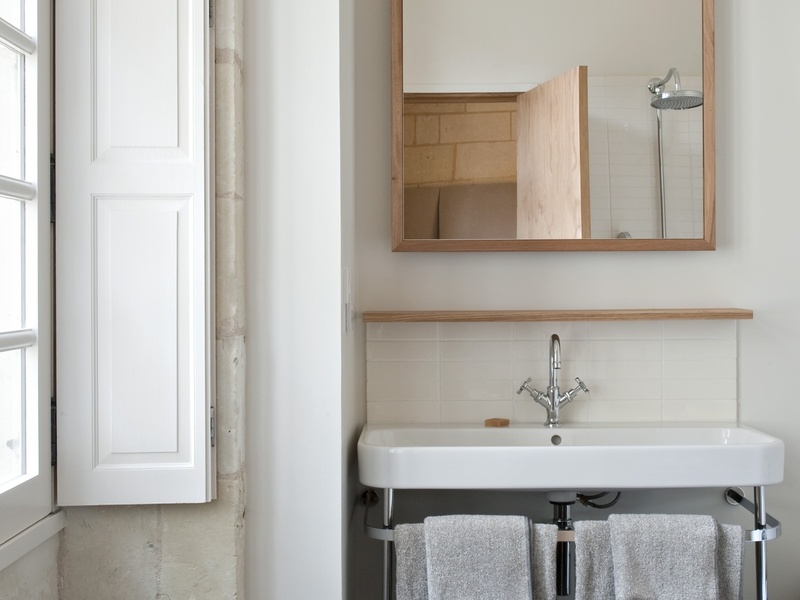 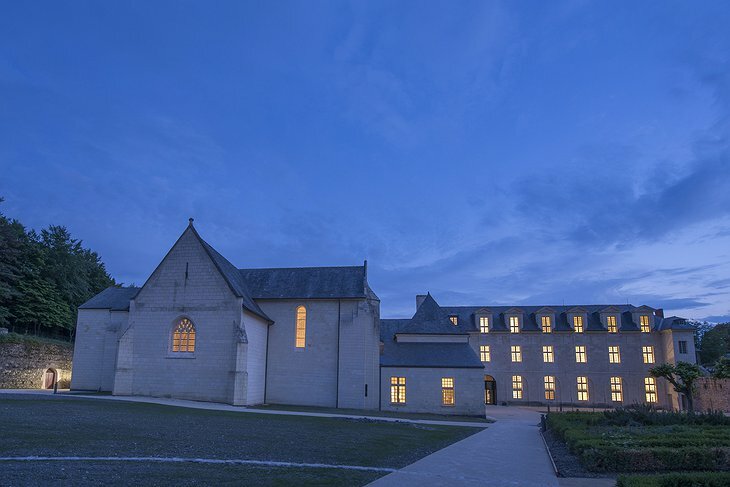 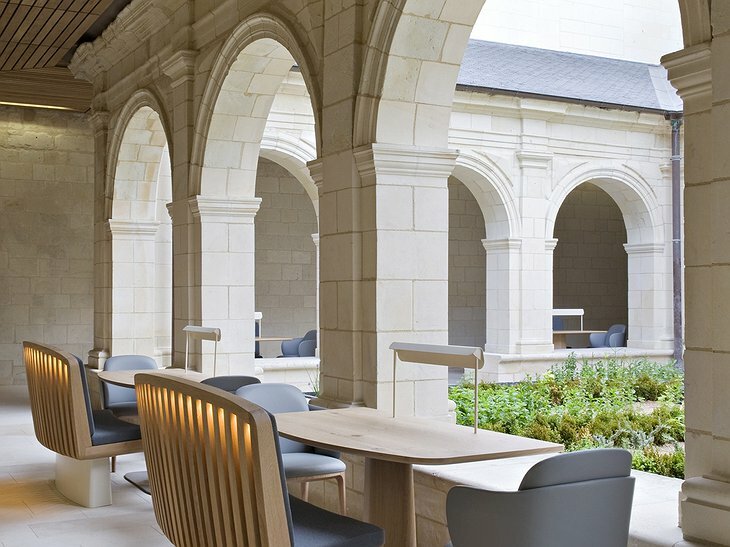 Located in Anjou, France, the Fontevraud L'Hotel is fit for royalty. 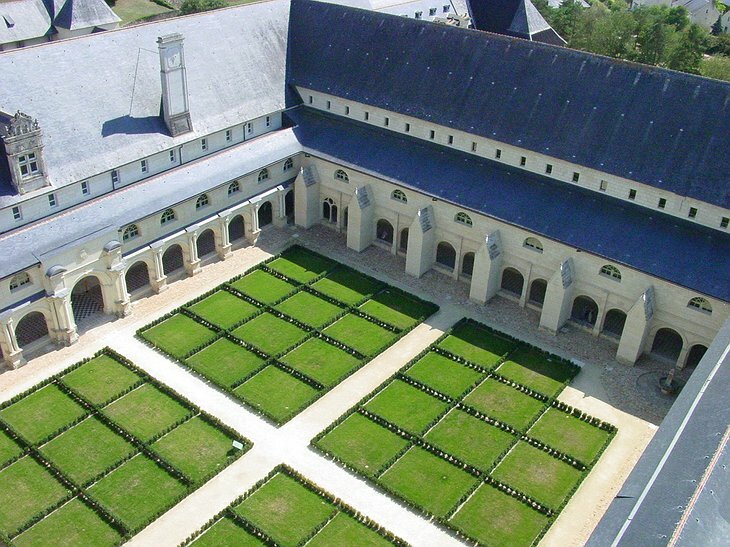 In fact, it’s set in the heart of the Royal Abbey and holds many, many years of history. 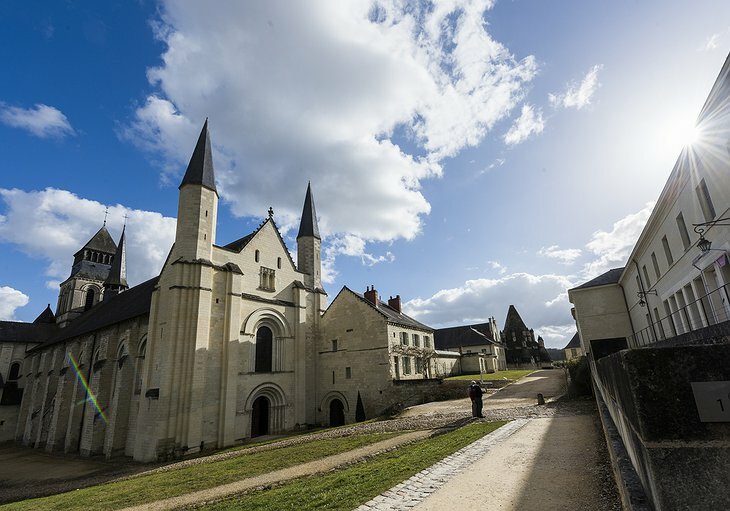 France’s Loire Valley is actually a UNESCO world heritage site. 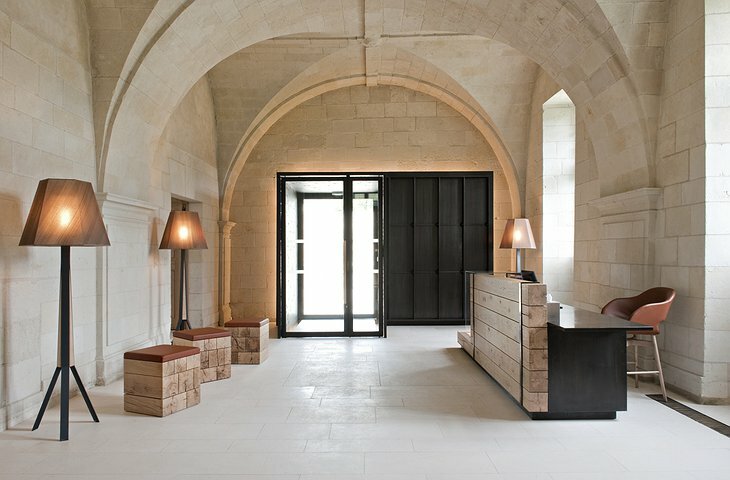 For architecture buffs, staying at the Fontevraud is a dream come true. 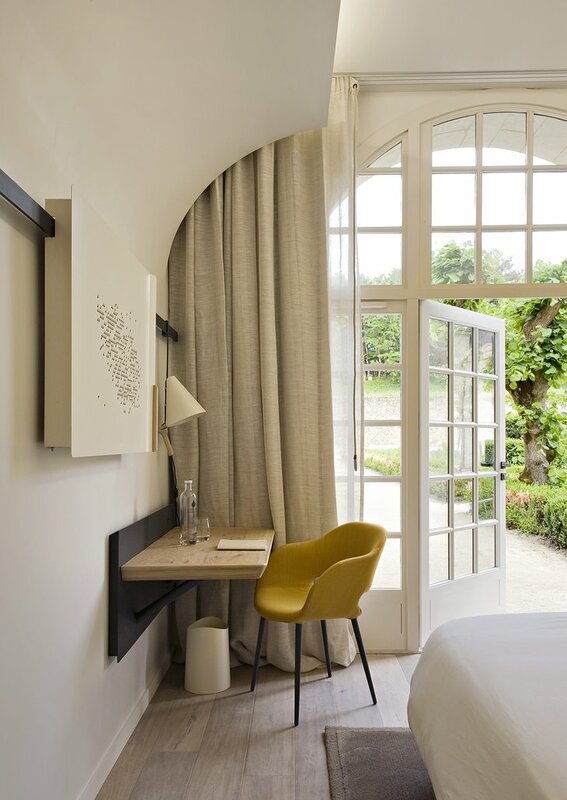 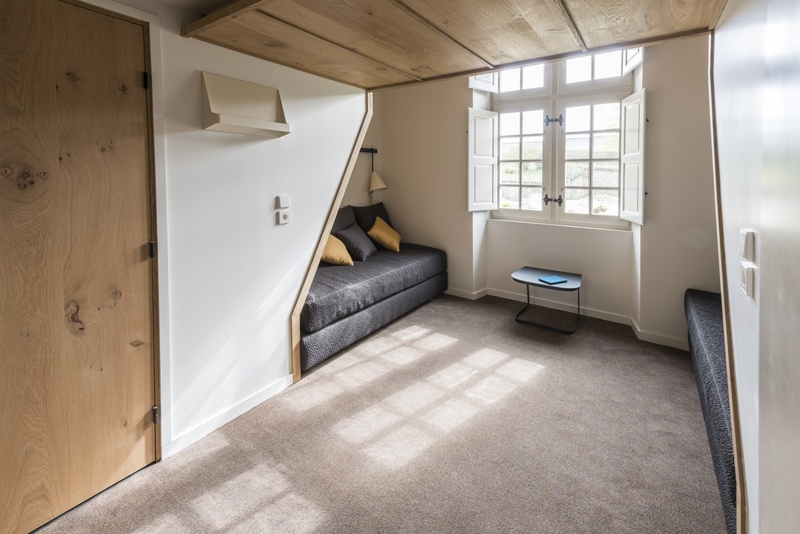 Each room is furnished with contemporary touches and materials like oak – nothing is over-the-top ornate but, rather, cozily understated and futuristic. 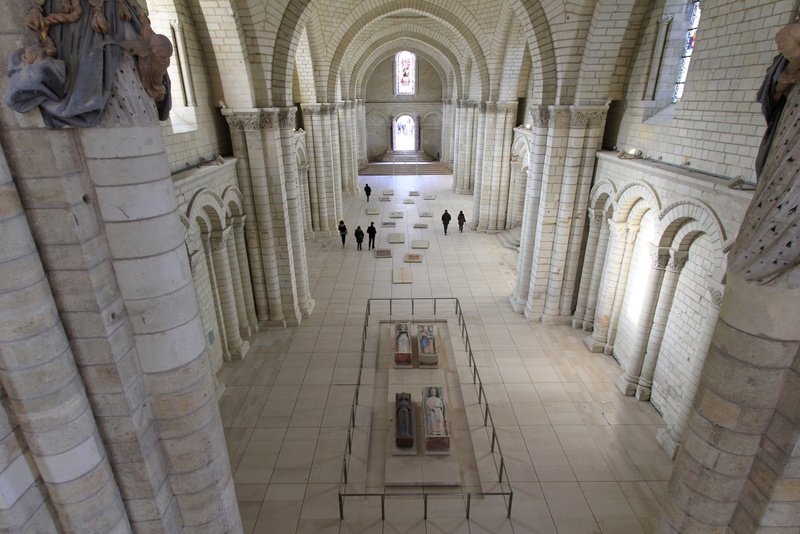 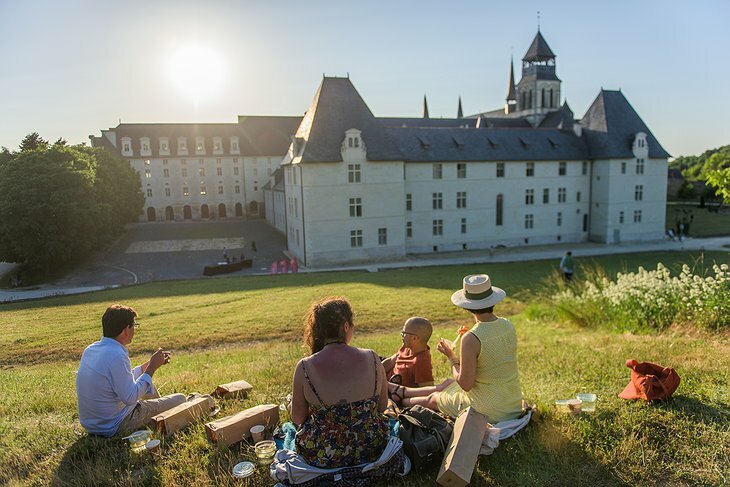 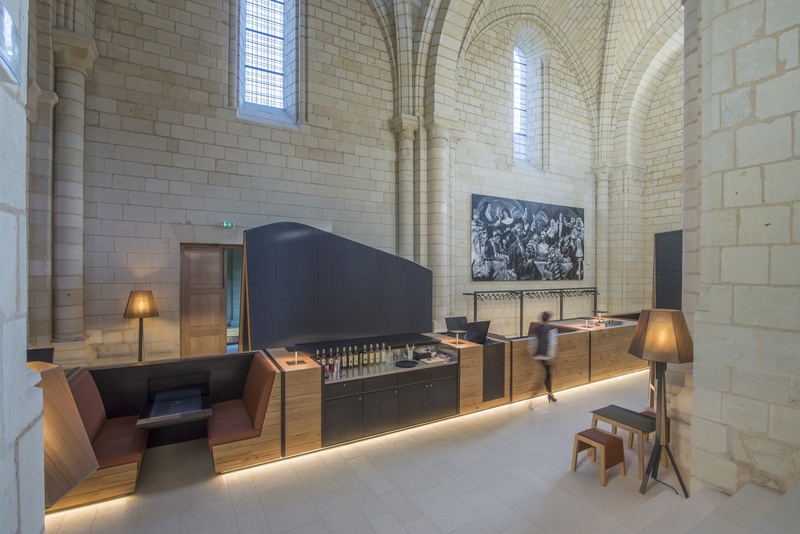 Sustainability is also a big part of the Fontevraud experience. The hotel’s organic waste is made into compost for the 13 hectares of parkland and local handmade soap is used in each bathroom. The Royal Abbey also houses its own beehives, as well as its own natural spring water. 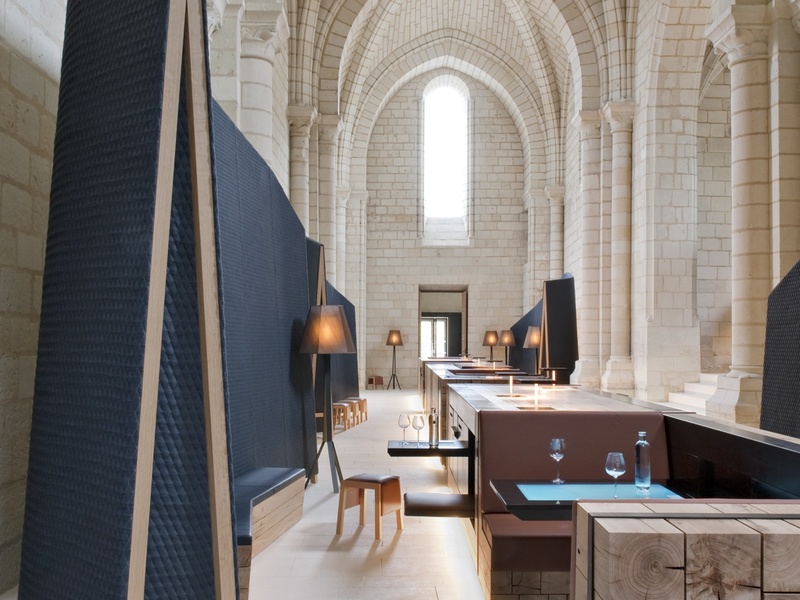 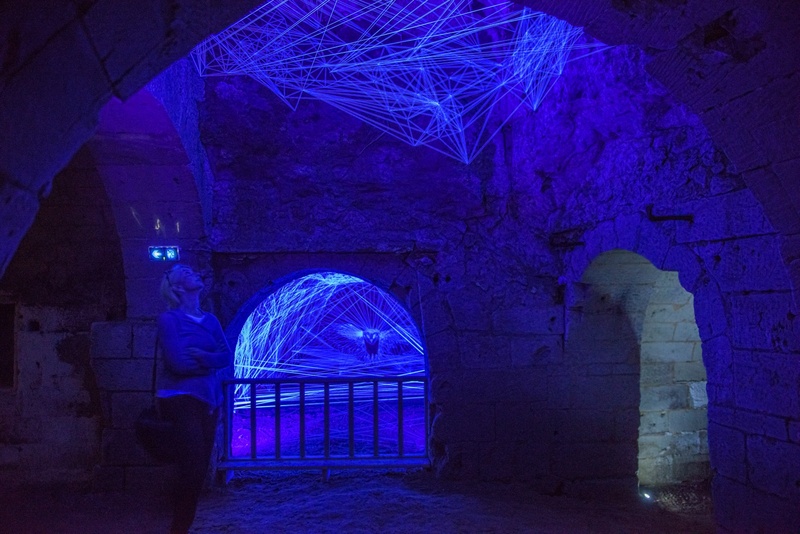 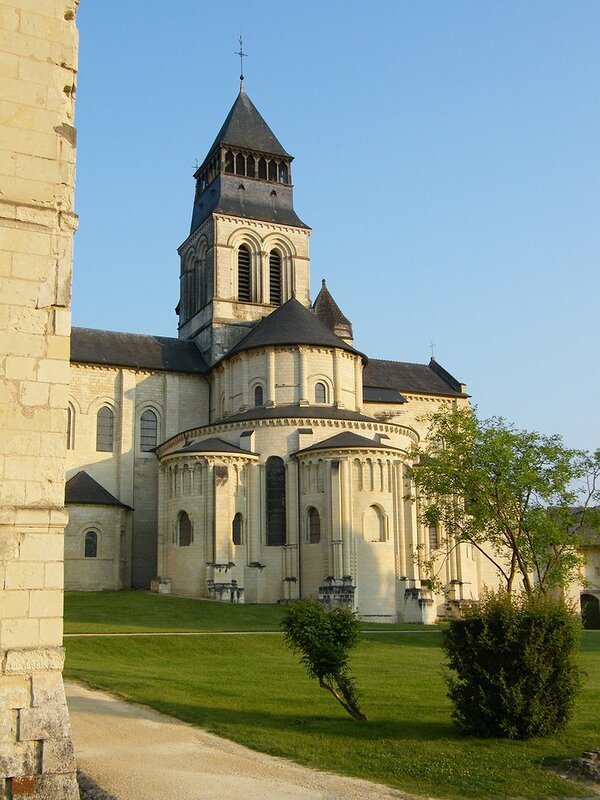 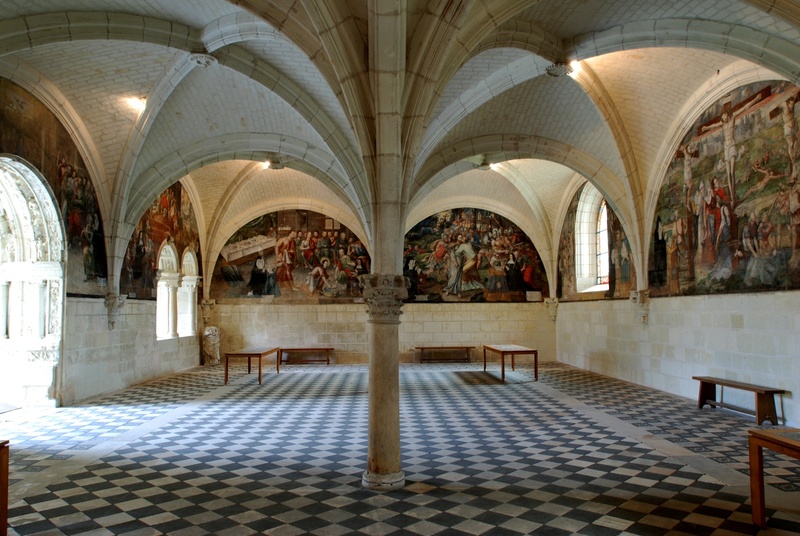 The iBar is another nod to Fontevraud’s mix of history and modern culture. 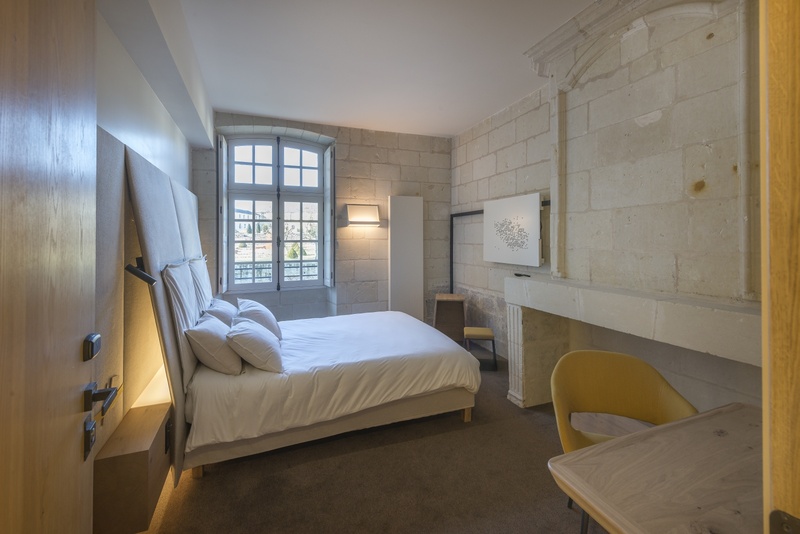 Touchscreen tablets are built into the furniture, allowing guests to interact and learn more about the history of where they’re staying. 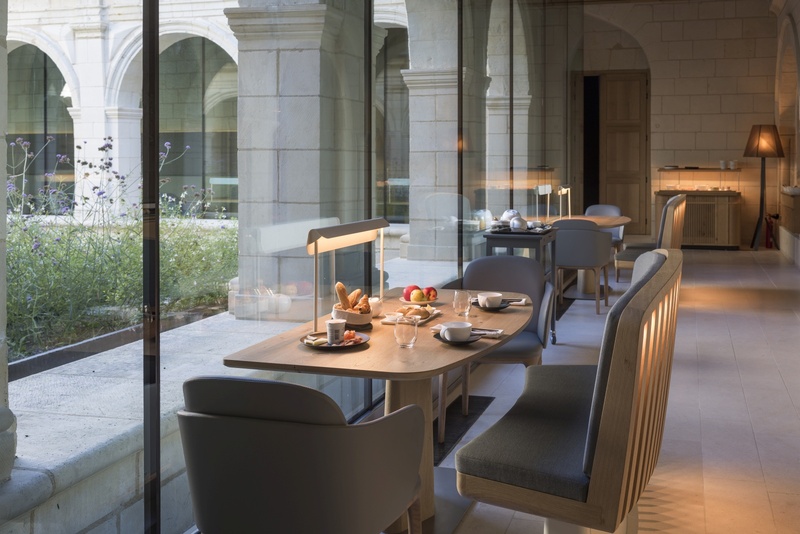 The hotel also boasts a delicious restaurant; all dishes are homemade and all meats are of French origin. There are also plenty of great spots to dine in the area if you’re looking to explore a bit as well.